Shoe choice is one of the most important (if not THE most important) decision you can make as a runner. After all, when you’re pounding the pavement for the many miles we cover in training for the long distance races, you will need to make sure your feet are taken care of well. 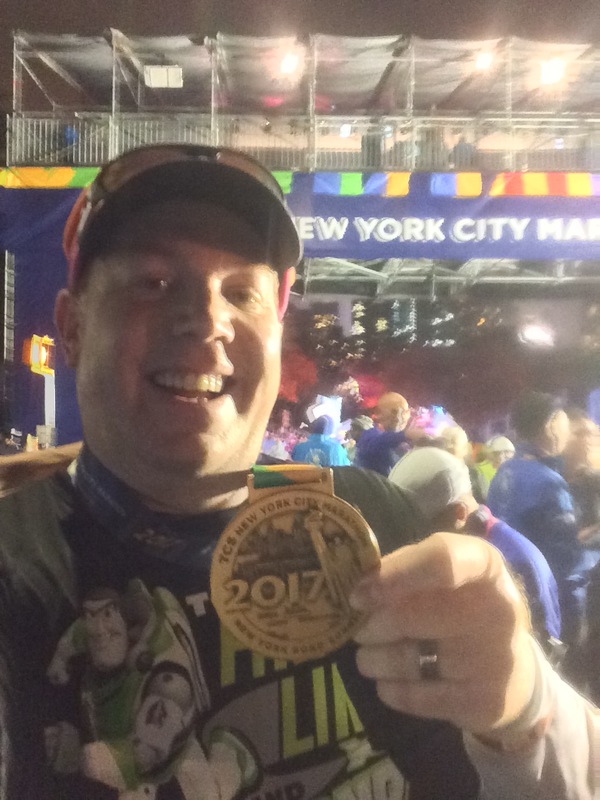 A year ago, when I got into running more seriously, I learned that it is well worth the money to get a good pair of running shoes. So, I went to my local running store and had them make recommendations. When I went to my local running store, the sales associate watched me walk around the store without shoes on. He then, went to the back room and brought out three pairs of running shoes for me to try on. The first pair didn’t feel right at all. However, the Asics pair and the Brooks pair were pretty close. So, he had me walk around with one of each shoe to see what I liked best. 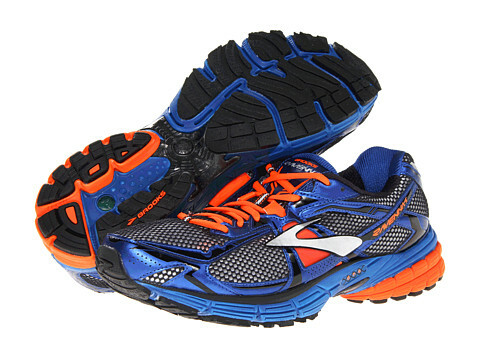 From that exercise, I knew that the Brooks Ravenna 4 shoe was the one for me. I initially purchased a pair that looked like these. I liked the colors in addition to the fit and feel of the shoe. It fit very comfortably with my foot. I couldn’t wait to try them out on a training run. The sales associate told me that I could try running around the block outside of the store if I wanted. However, they felt so comfortable and so much better than the Reebok cross trainers I had been wearing previously that I didn’t think I would need to do this. Plus, the store I shopped at had a 30 day return policy. If they didn’t work out for me, I could return them to the store and either get my money back or use the price I paid as credit towards other shoes. Nearly a year later, I’ve had no issues with this shoe. I loved them so much, that when it came time to get new shoes, I went back to my local running store and bought the exact same pair. The first pair lasted just over 360 miles. They were the shoes I wore on my 10K PR in Pasadena. The second pair of the Brooks Ravenna 4’s were worn during my current Half Marathon PR at the Rock n Roll Los Angeles Half Marathon and were also the shoes I wore for the Walt Disney World Marathon. The above video gives you some of the more technical information about this great shoe. Since I’m still a relative newbie runner, I don’t know all about that kind of information. Here is what Runners World had to say about this shoe in their review. Now that I’ve put around 320 miles on my second pair of Brooks Ravenna 4’s, it’s time to replace them. So, this time, I decided to go with different colors for variety. Assuming they last as long as my previous pairs have lasted, they will be the shoe I wear all the way through the Dumbo Double Dare at the end of summer. Brooks has put out the Ravenna 5. Sometime this summer, I will most likely check out the feel of the newer model for a possible future purchase. For now, I’m quite content with pounding the pavement with the Brooks Ravenna 4. If you’re a stability shoe person or someone who is somewhere in between a stability and a neutral shoe, the Brooks Ravenna 4 may be for you. 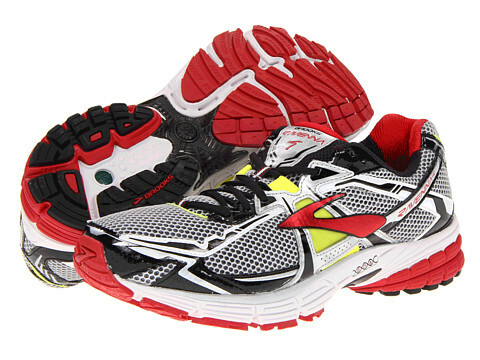 While I recommend going to your local running store to get properly fitted, the Brooks Ravenna 4 can be purchased online at places like Amazon or directly through the Brooks website. May I have your acceptance to blog this on twitter? truly enjoyed surfing around your blog posts. In any case I’ll be subscribing to your rss feed and I hope you write again soon!